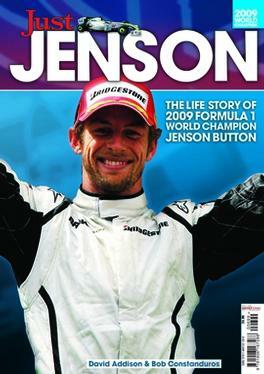 ‘Just Jenson’ encapsulates all of this magic and much more with its 132 pages. Written by David Addison, motorsport journalist and commentator with Bob Constanduros, F1 fanatic and auto correspondent they have brought a wealth of knowledge to the title. Be the first person to tell us what you think about Just Jenson and you'll save £2.50 on your next purchase!